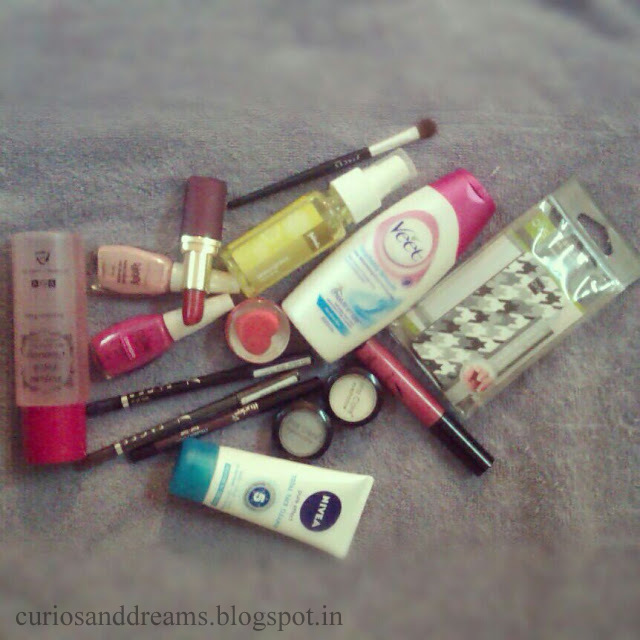 Curios and Dreams | Makeup and Beauty Product Reviews : Teeny Tiny Haul! Will review the products soon! Ofcourse will take part in your giveaway... Its MAC!